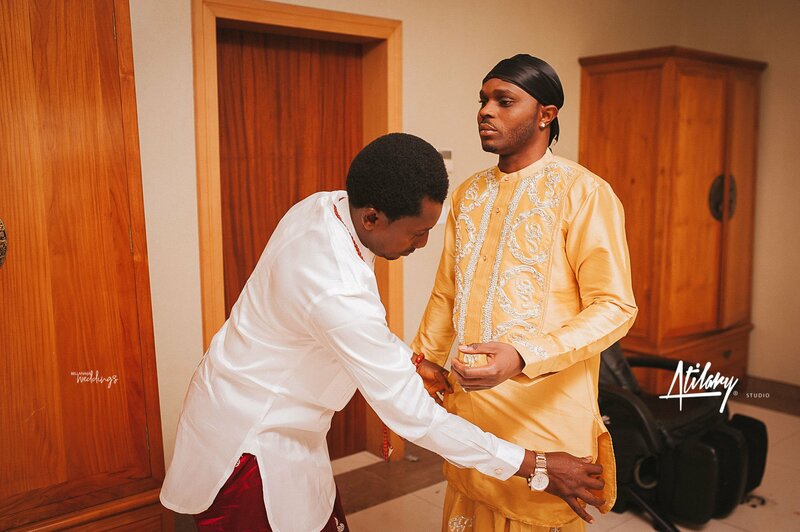 Guys, we are not even going to mince words, you need to be ready for this feature. Did you ask why? 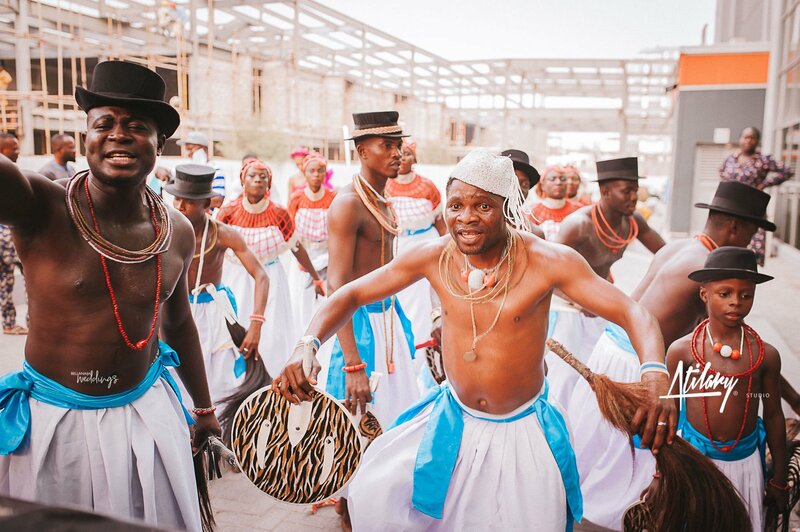 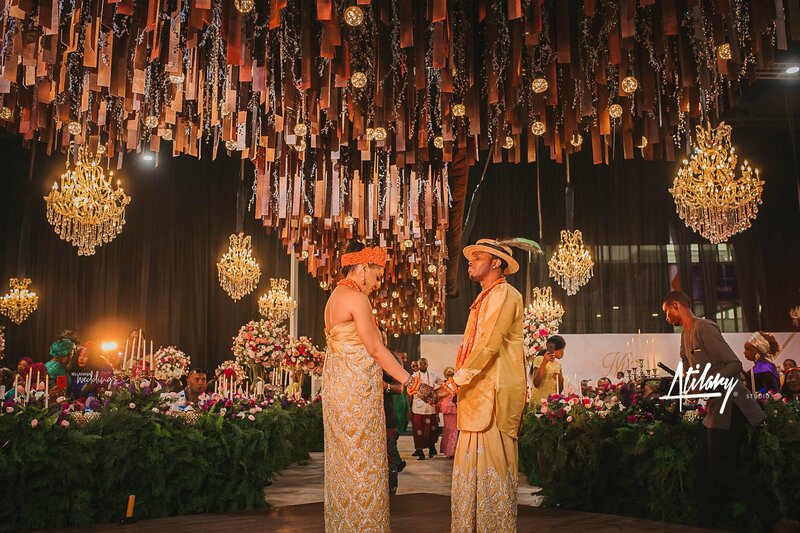 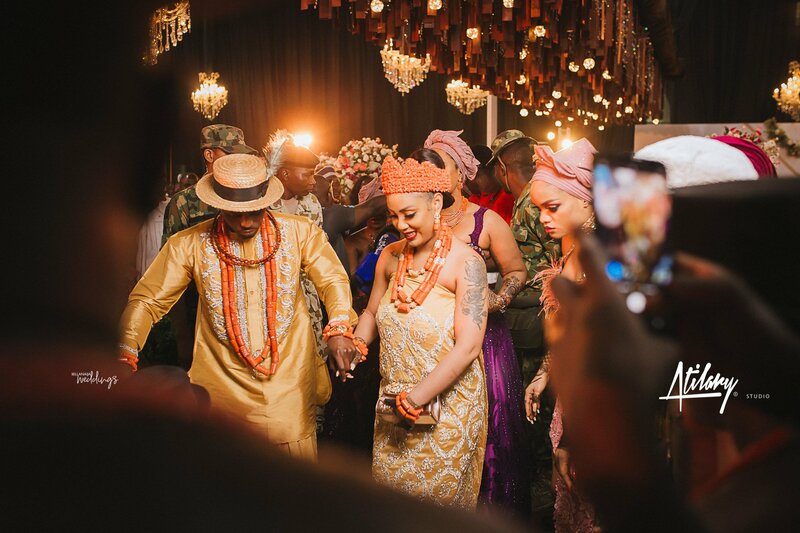 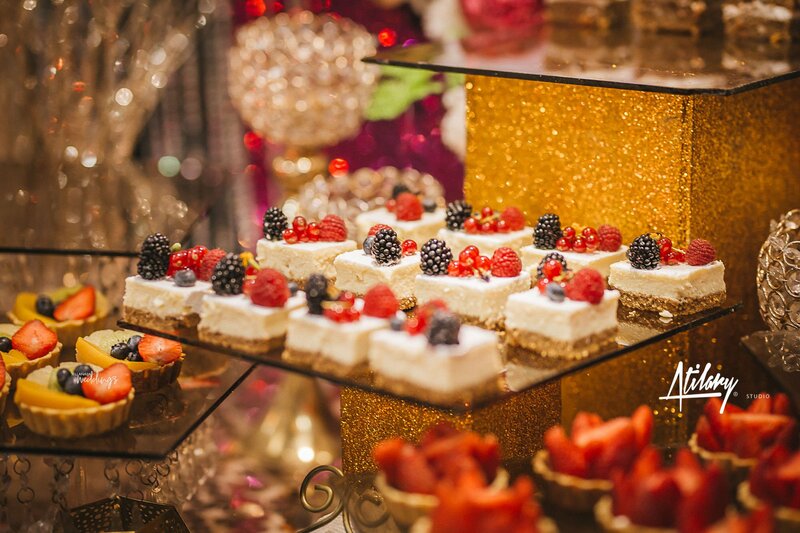 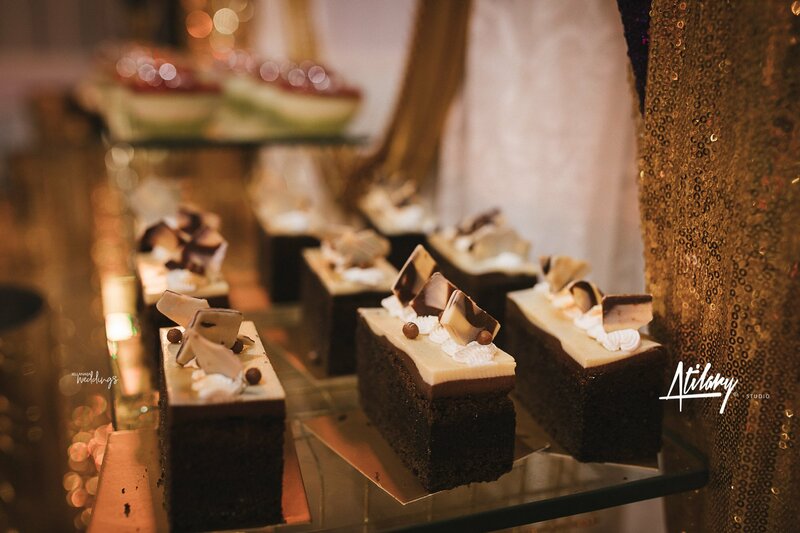 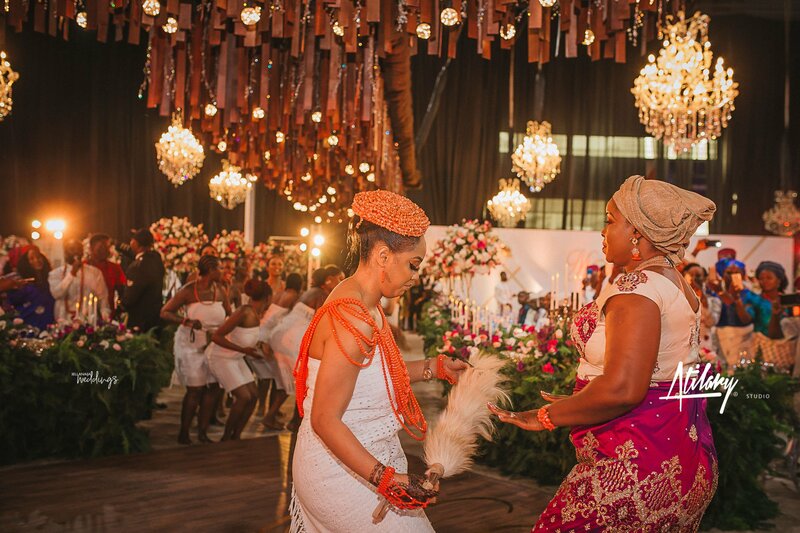 Let’s just say this couple will blow you away and then blow you right back in here with their show-stopping traditional wedding. 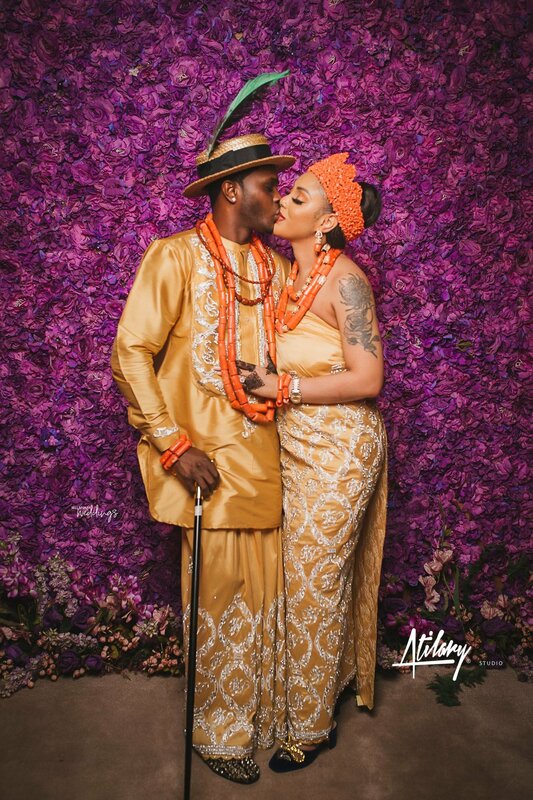 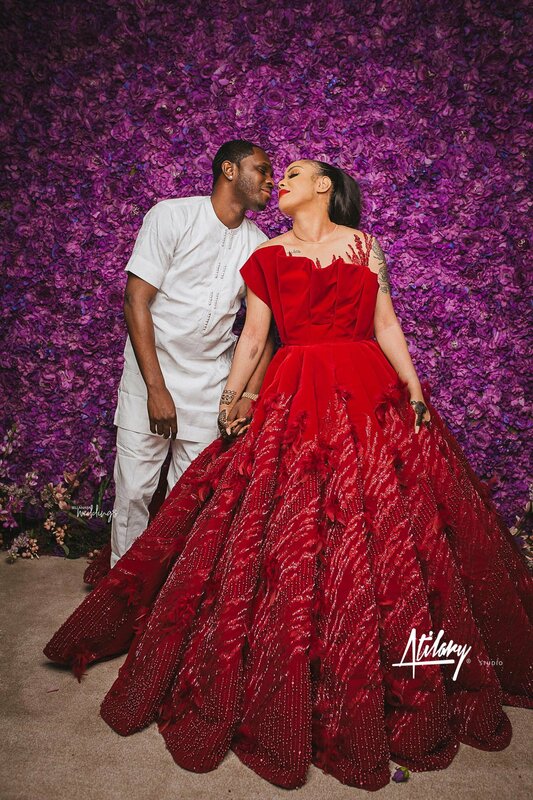 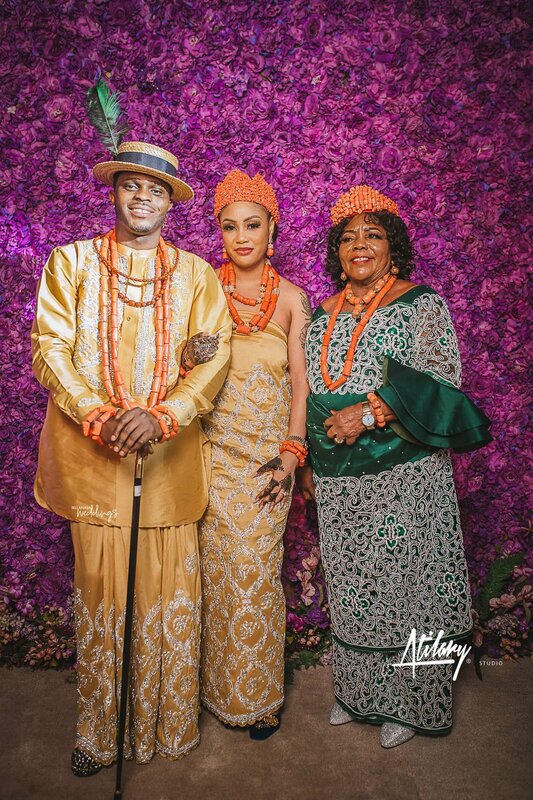 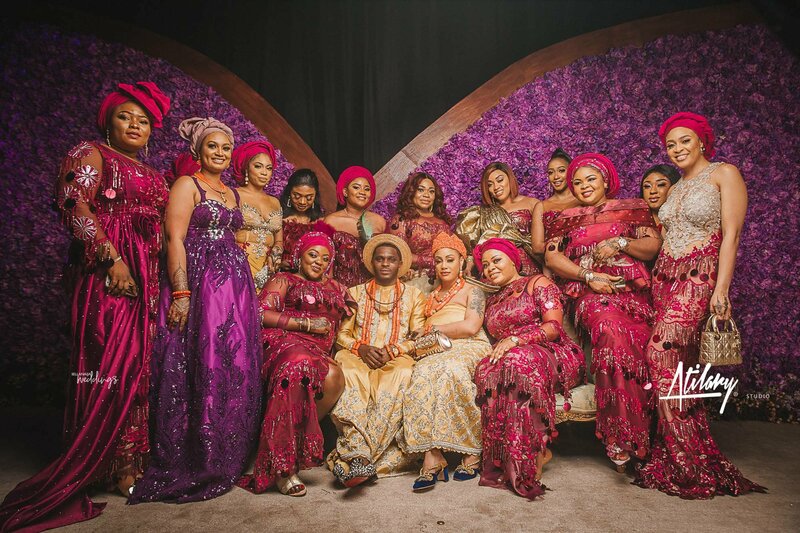 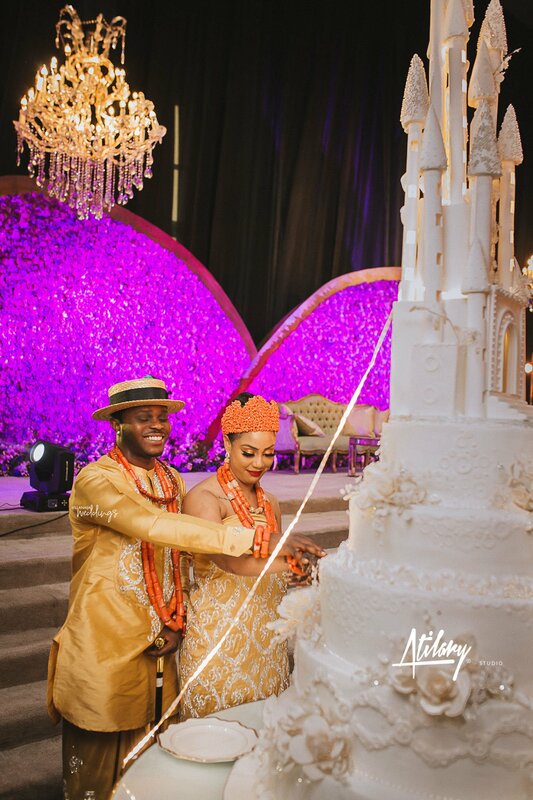 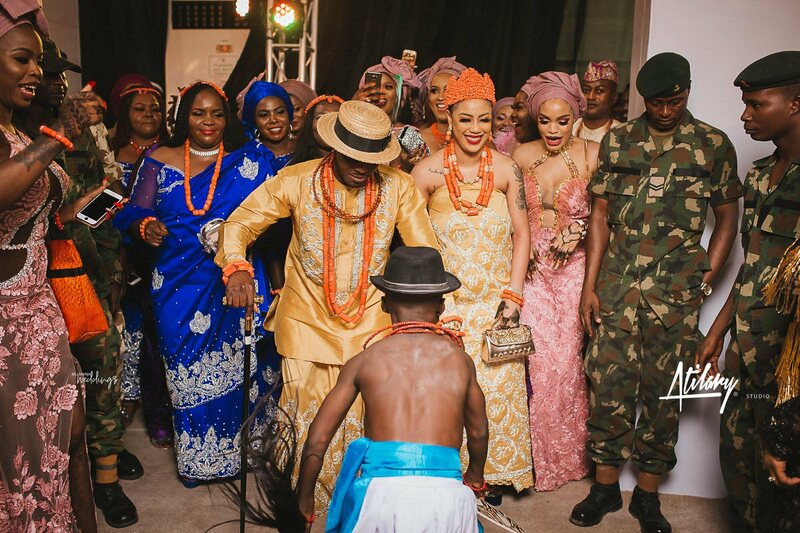 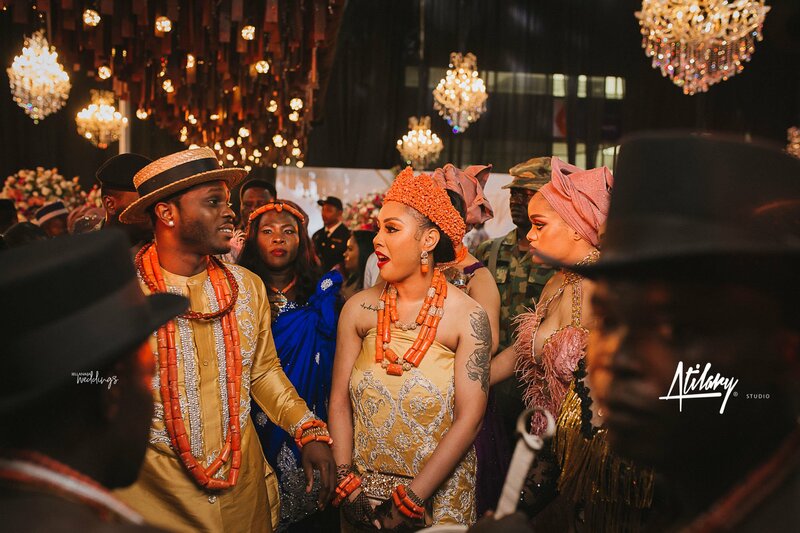 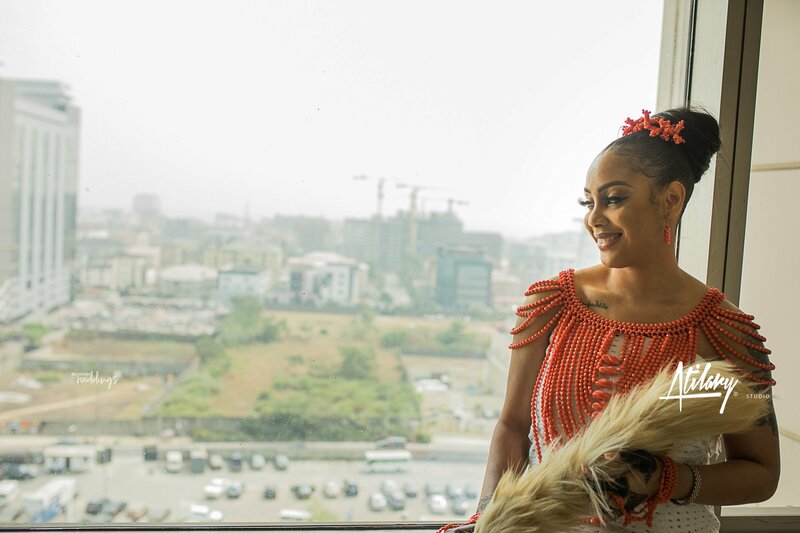 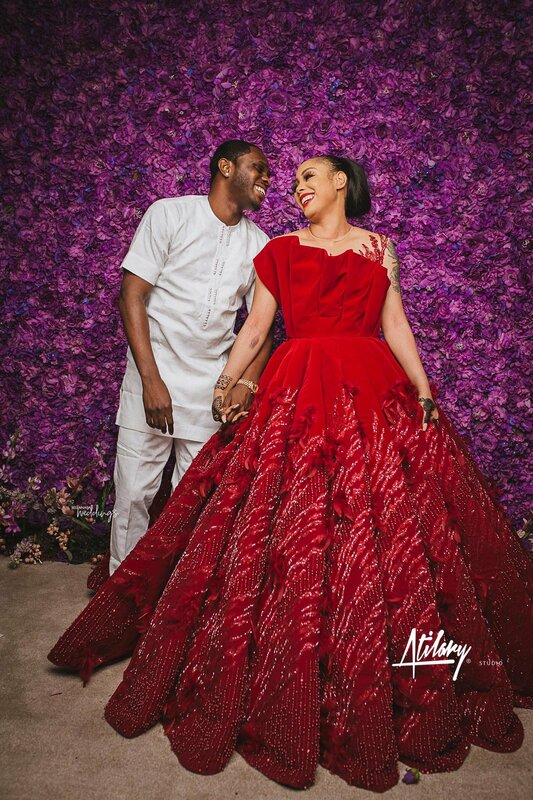 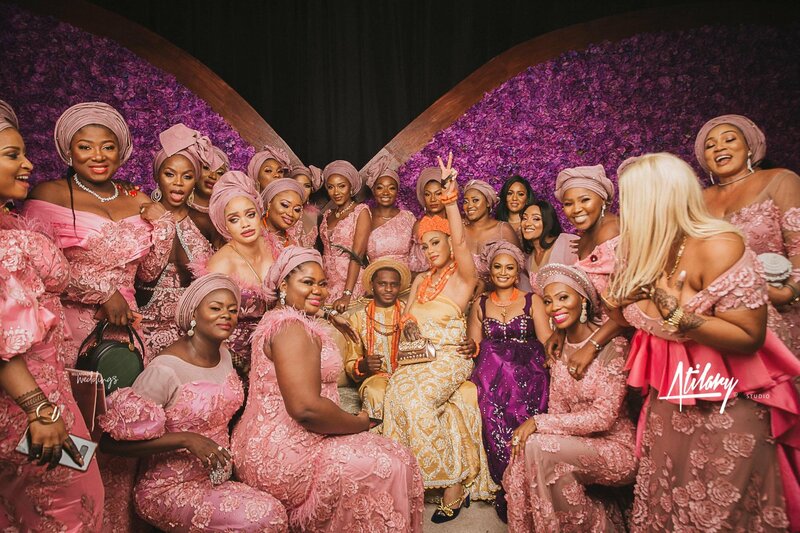 Just like their hashtag #NNRoyals, Nikki and Nefe took us on a royal but fun ride in their Delta-Igbo displaying wedding ceremony. 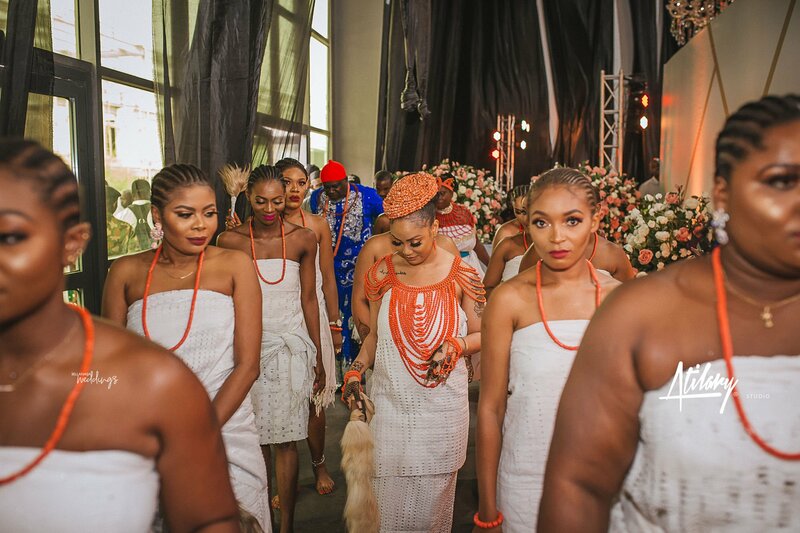 The bride, was a definite show-stopper bride with her four gorgeous outfits while her groom also repped his culture in his outfit. 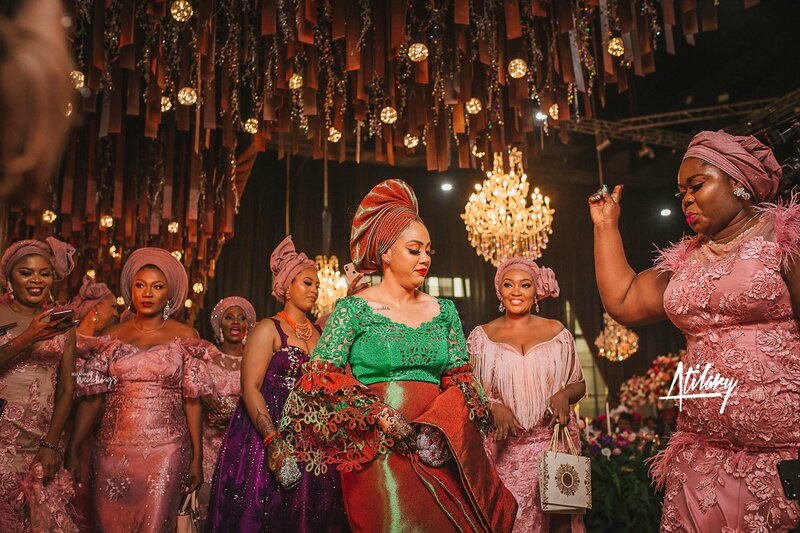 Honestly, get yourself a drink and popcorn to digest this feature. 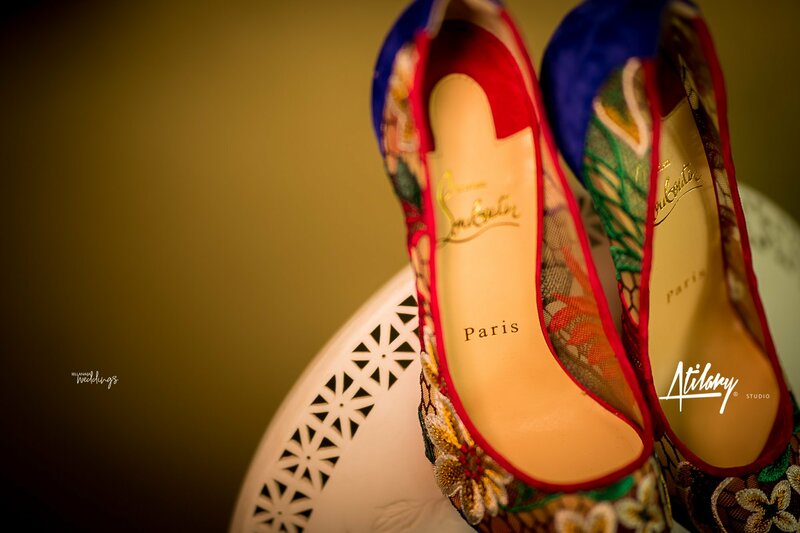 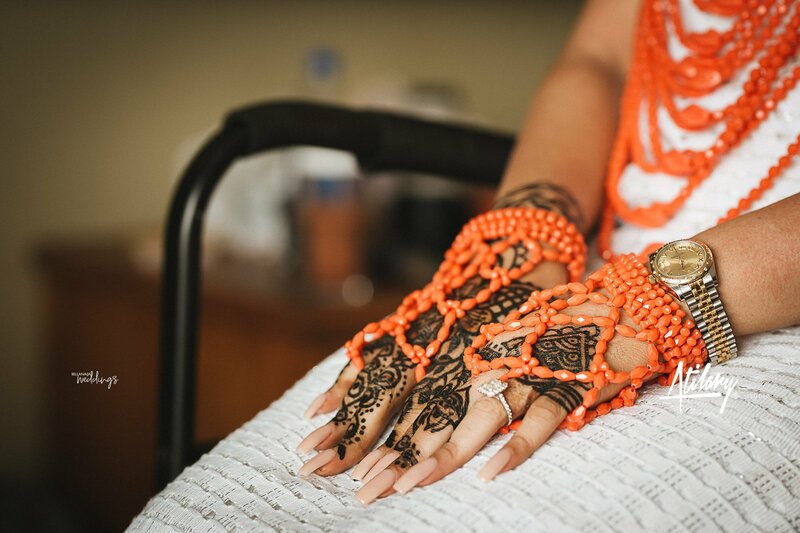 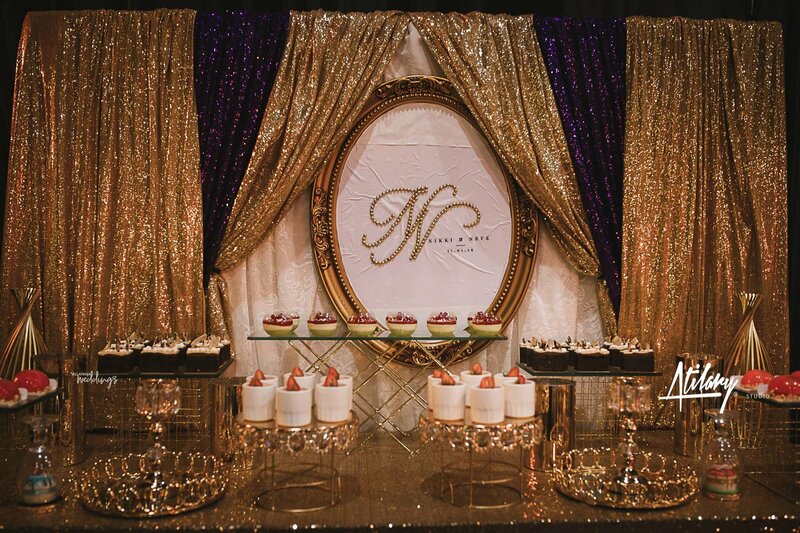 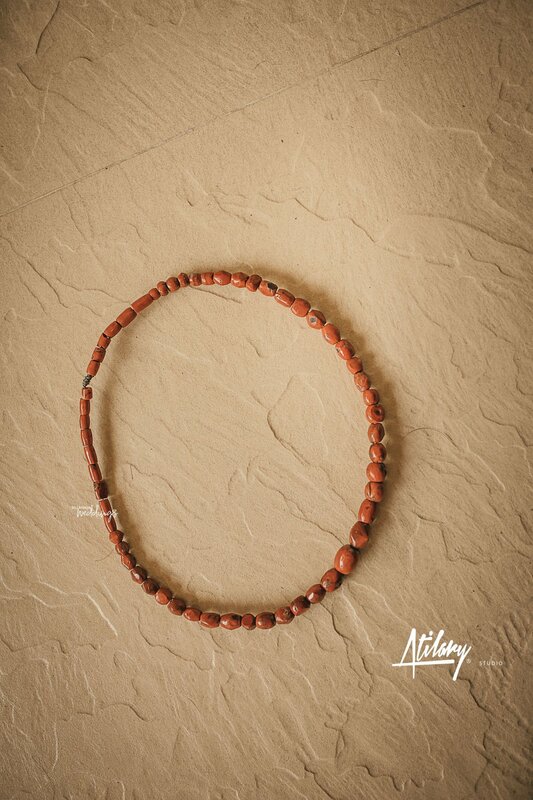 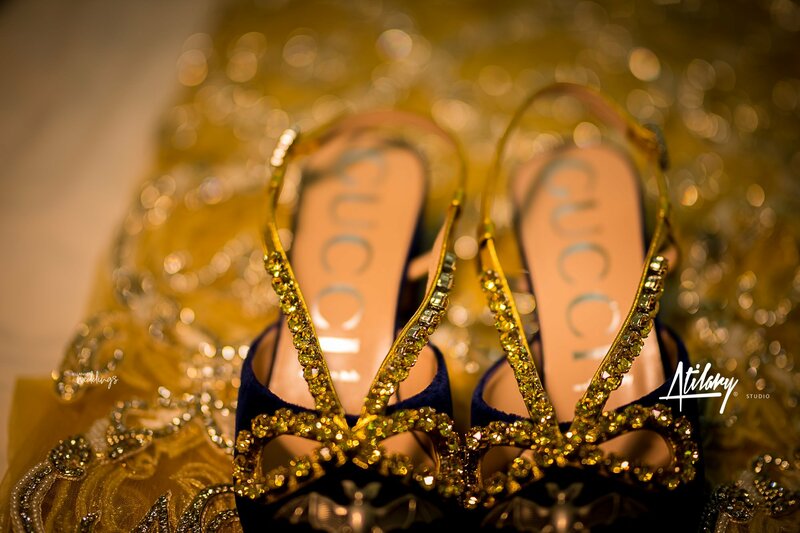 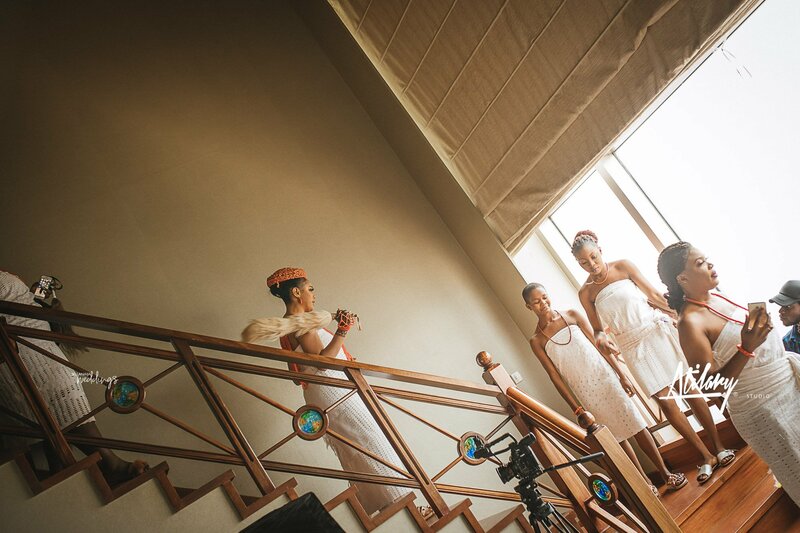 Also, stay tuned for their destination wedding coming soon to BellaNaija Weddings. 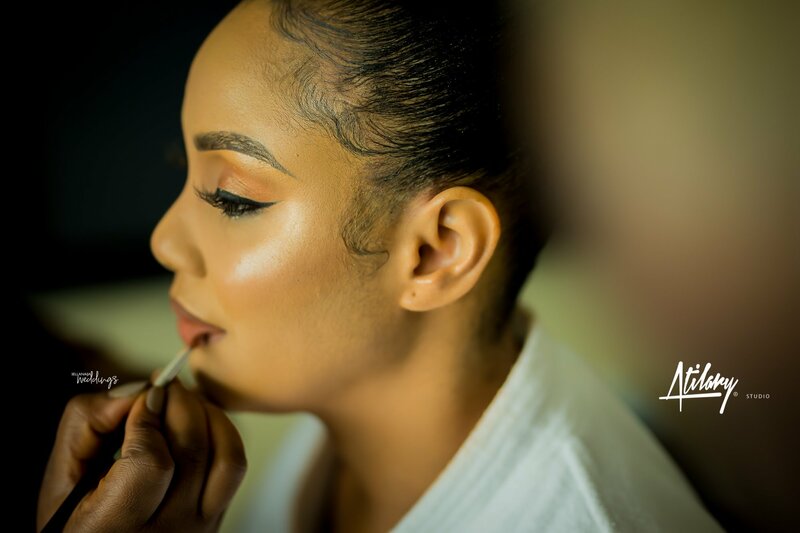 Now, let’s see the final look for the day. 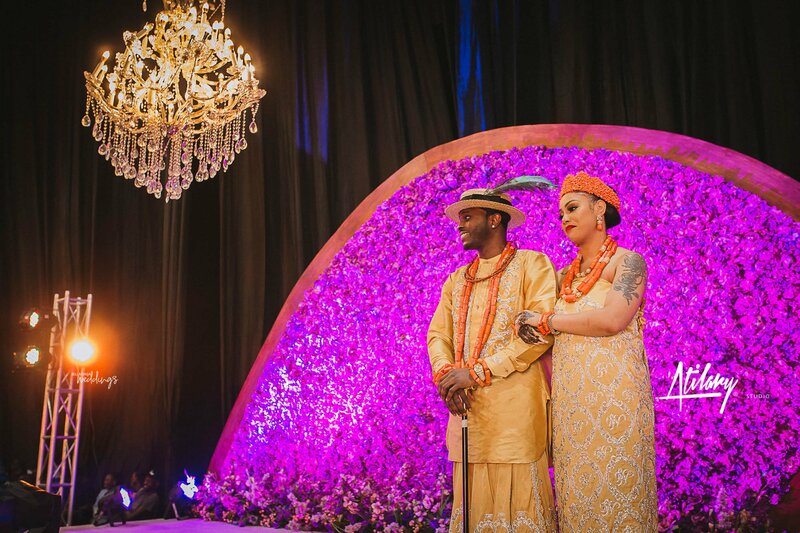 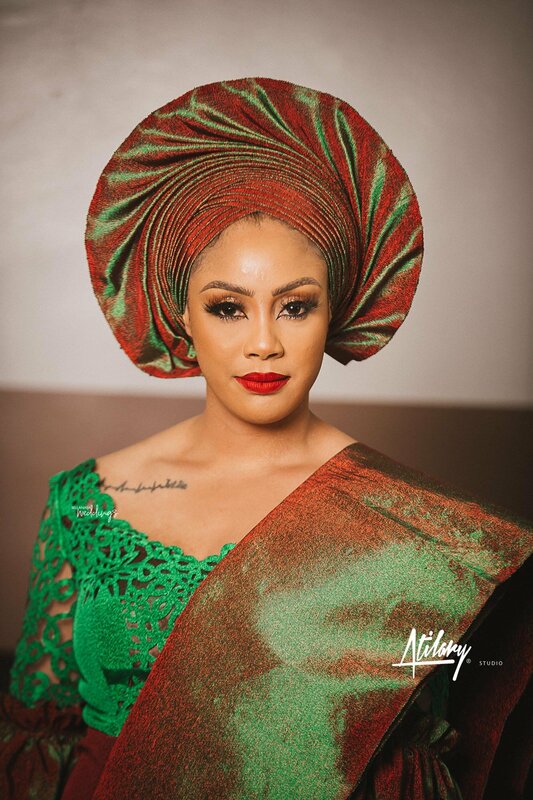 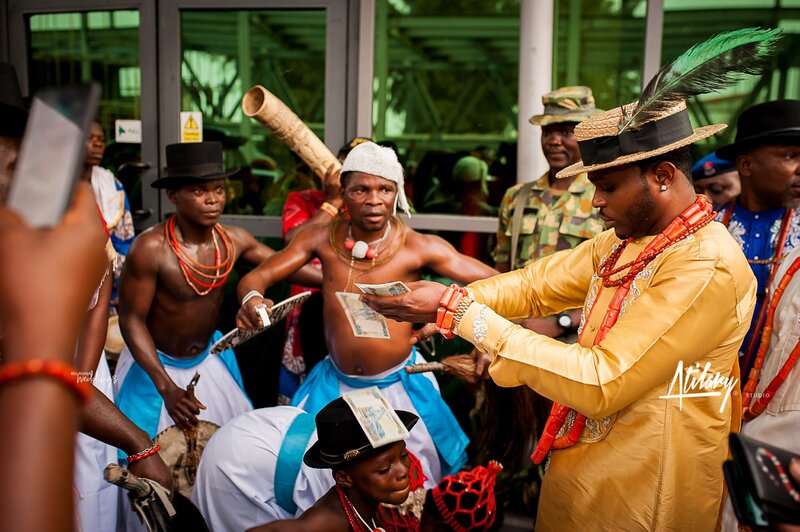 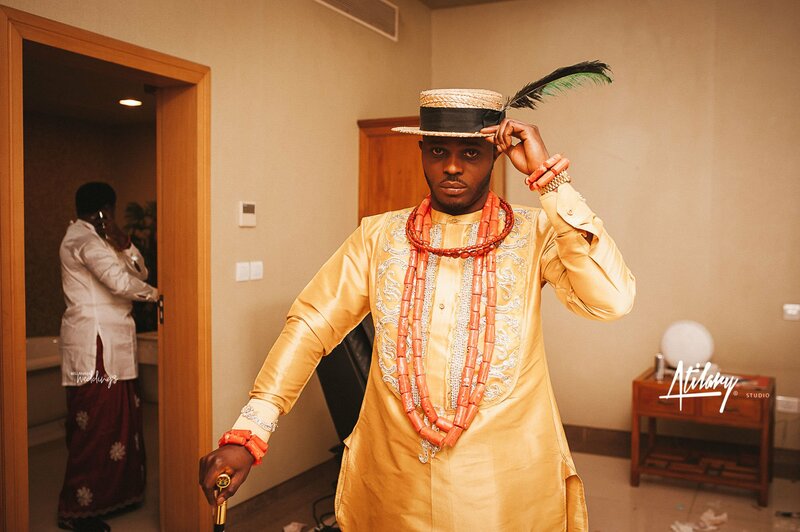 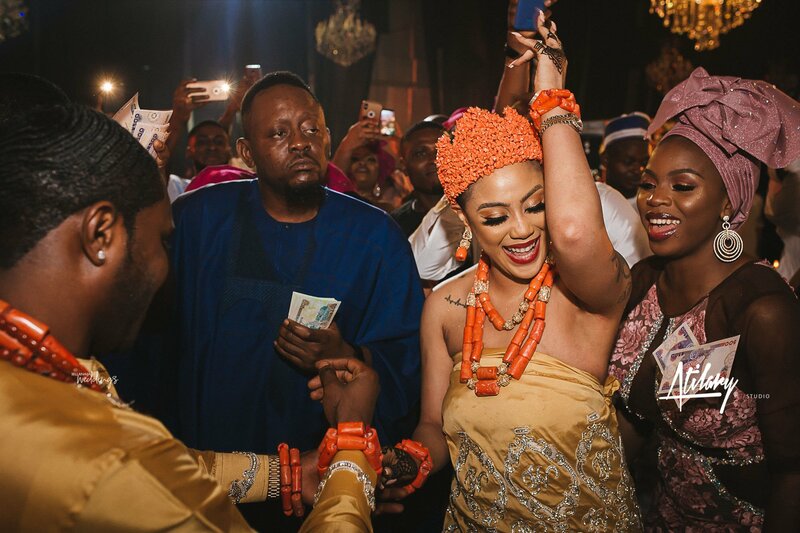 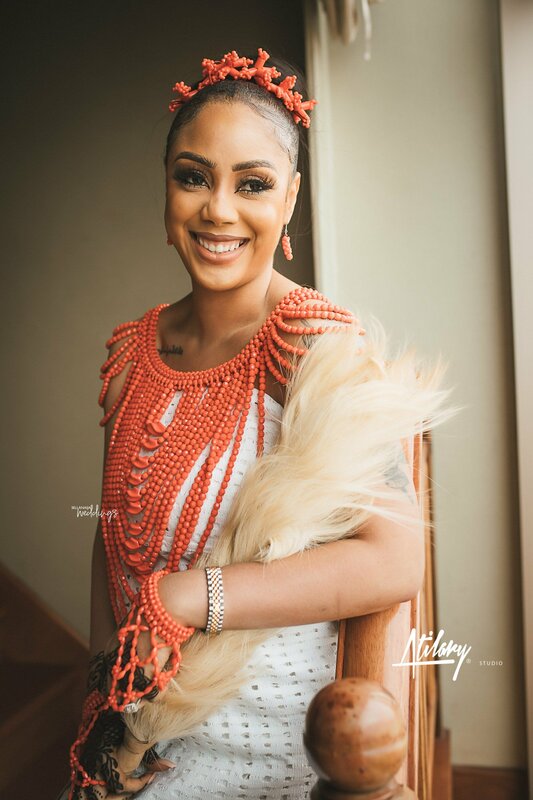 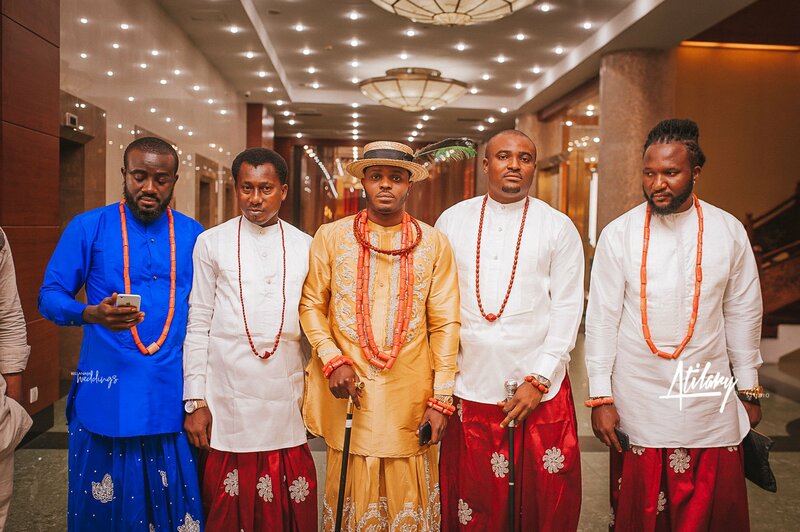 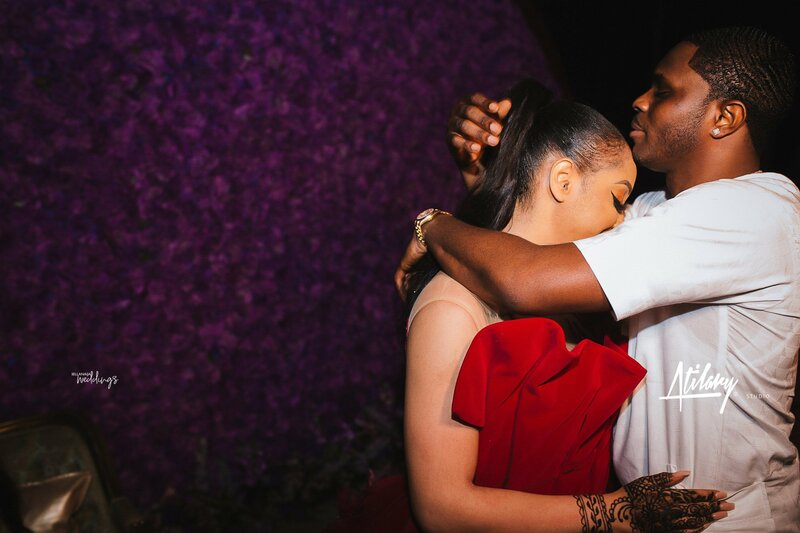 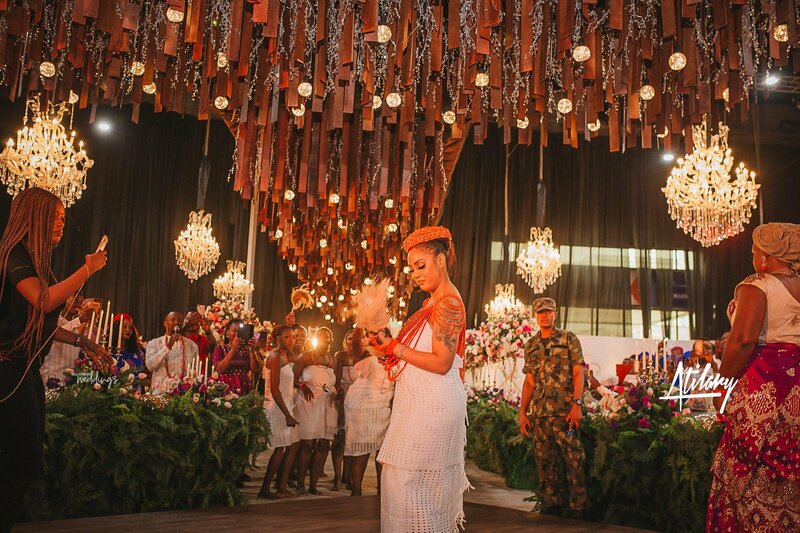 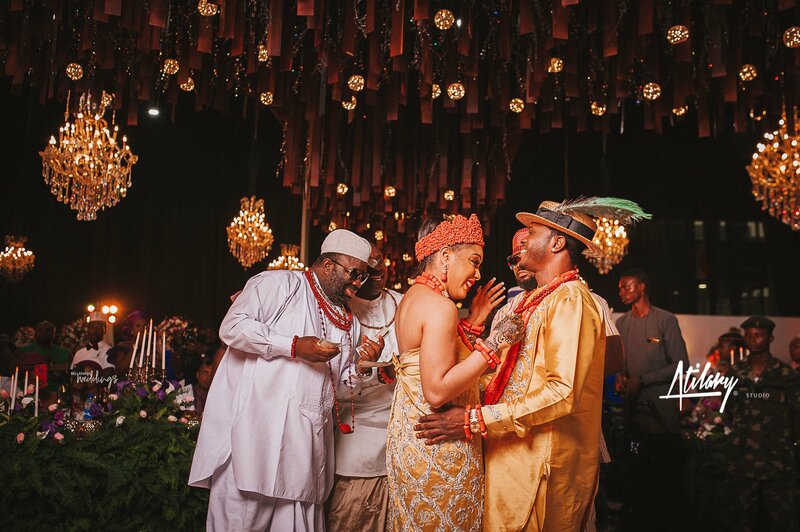 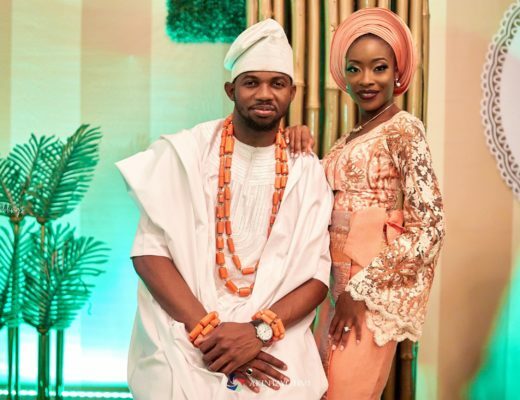 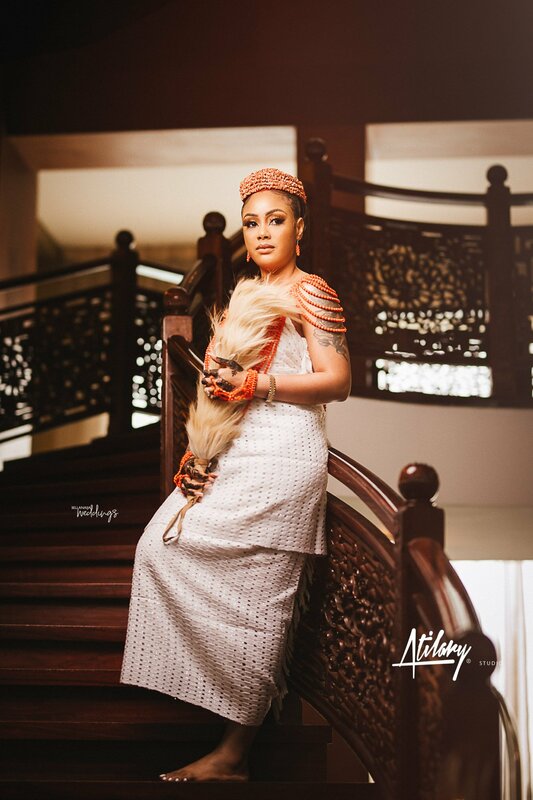 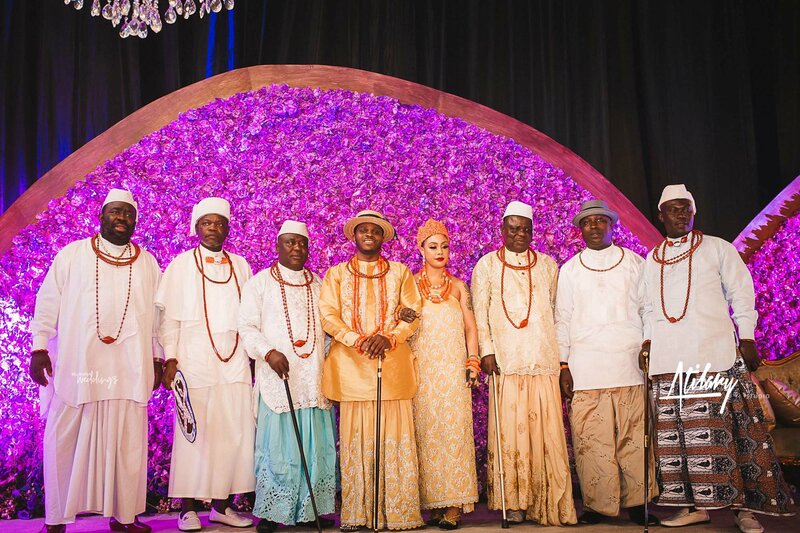 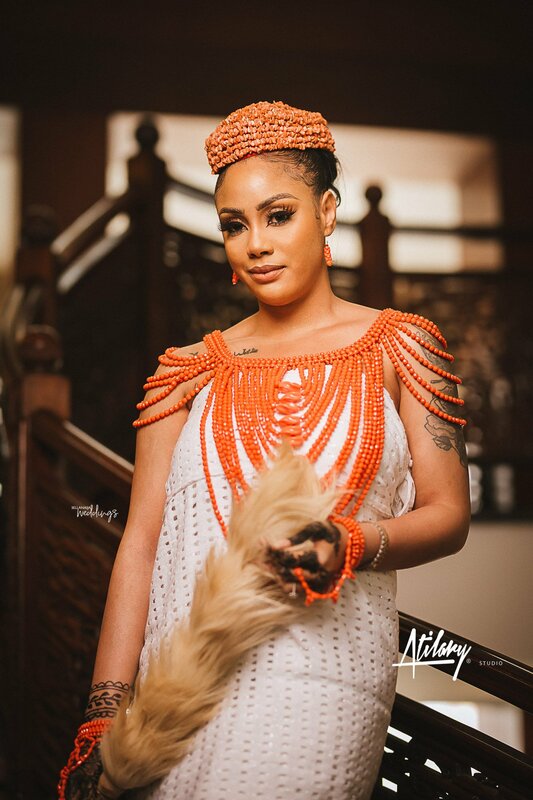 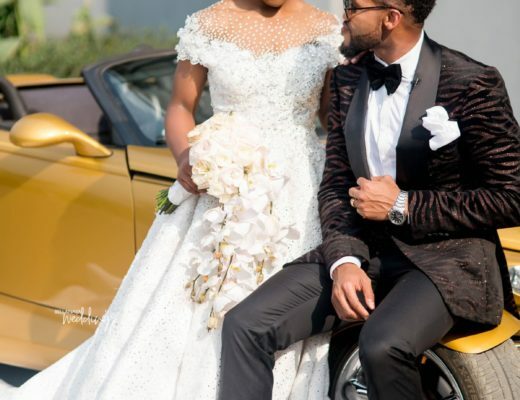 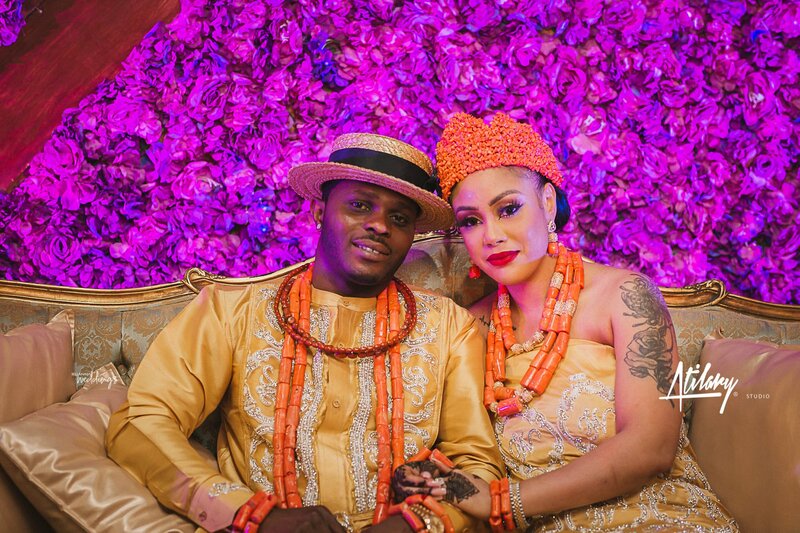 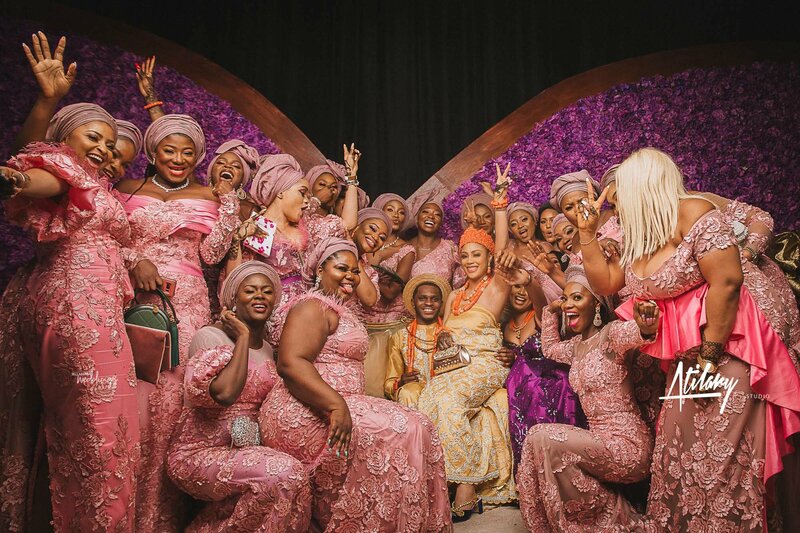 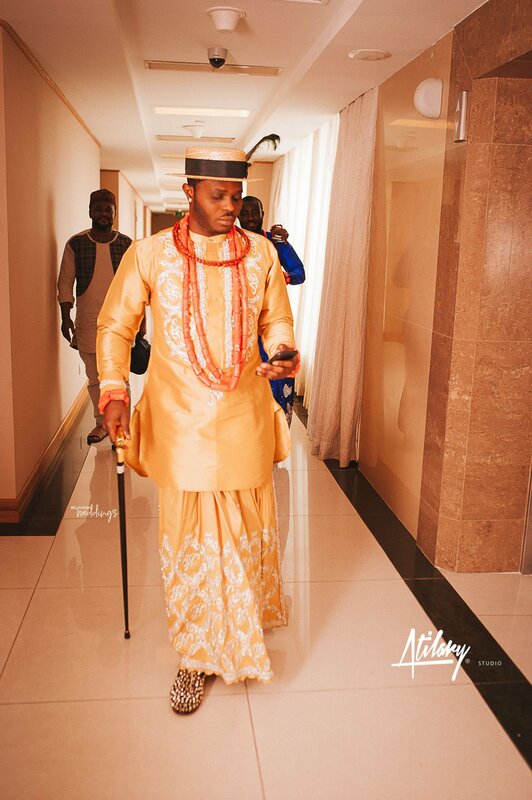 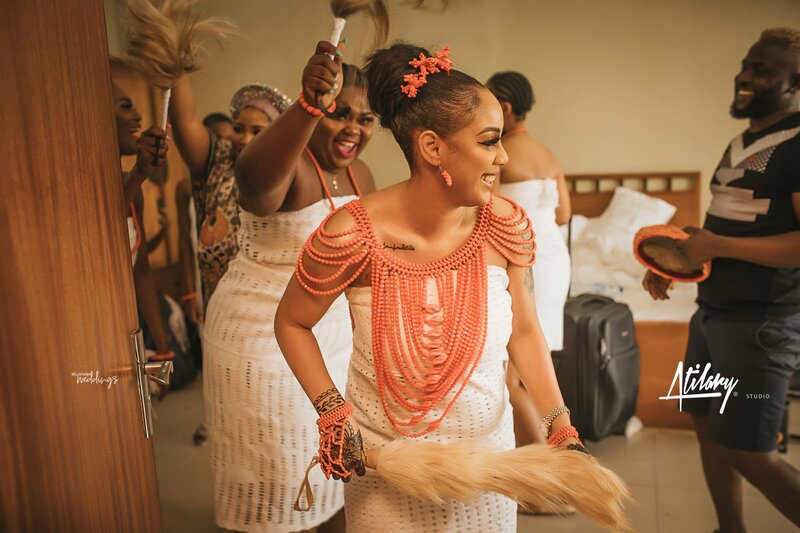 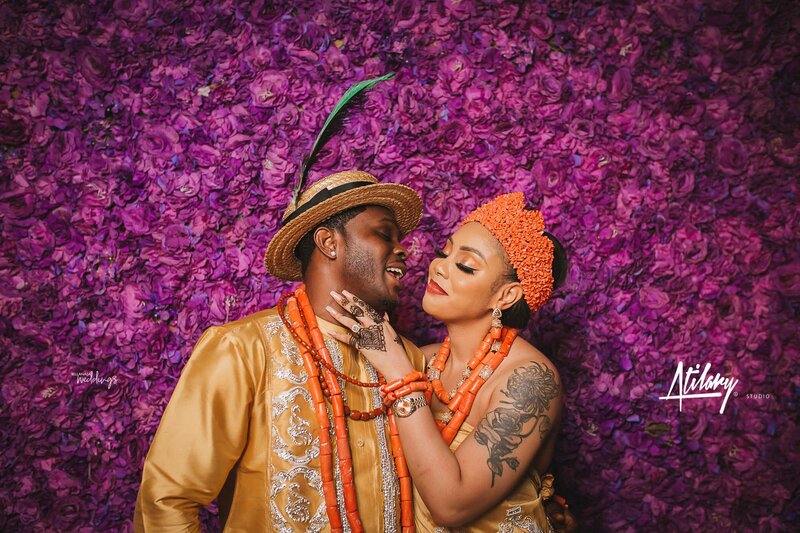 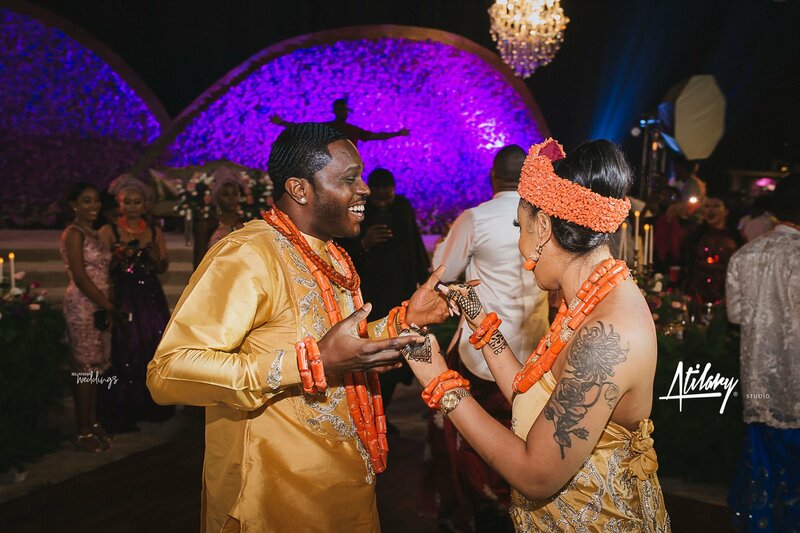 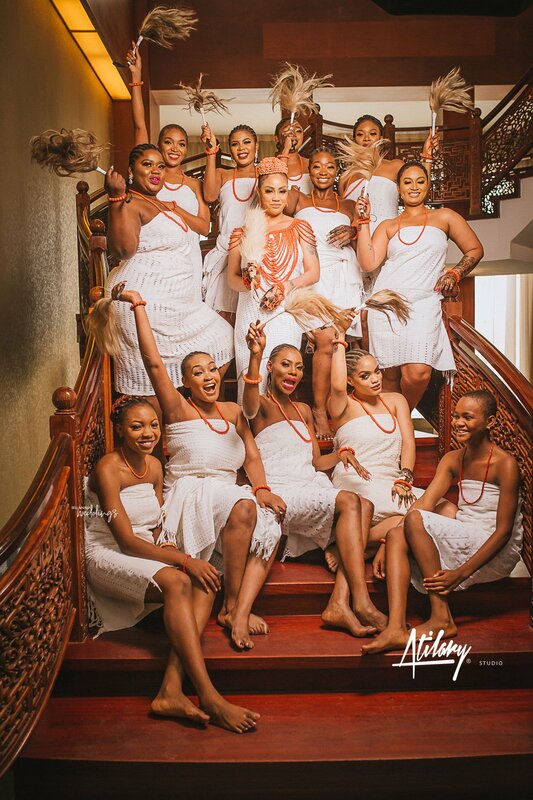 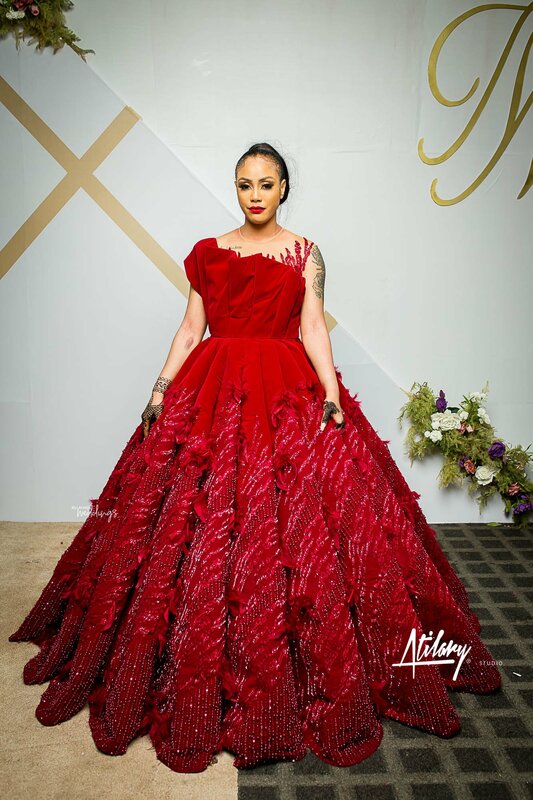 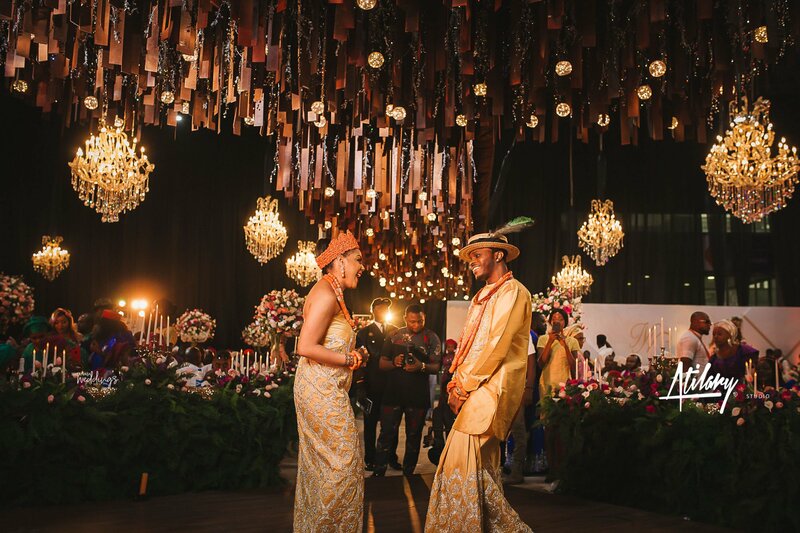 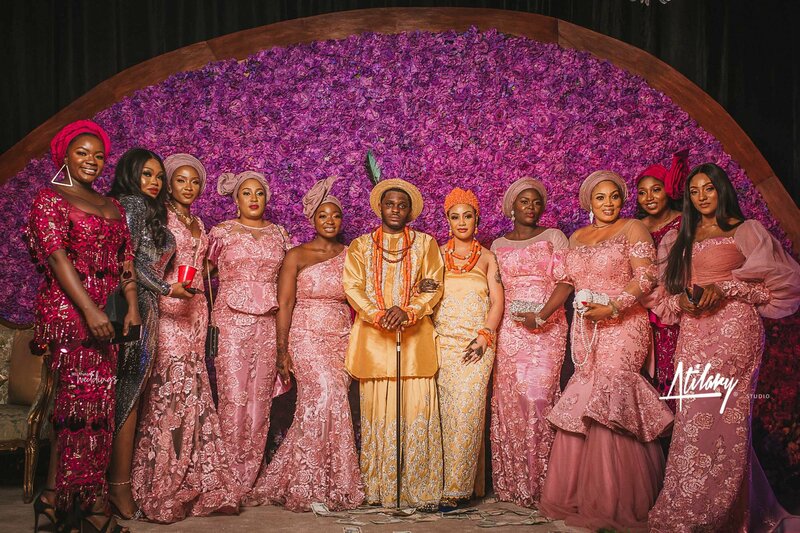 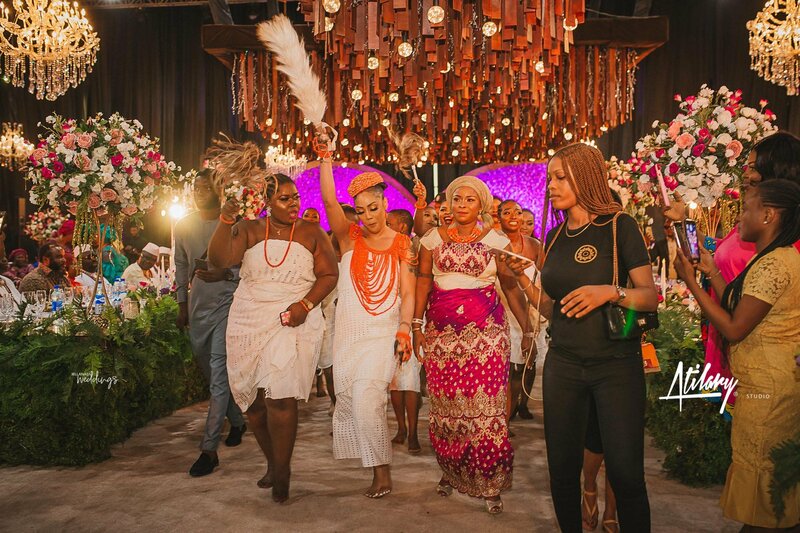 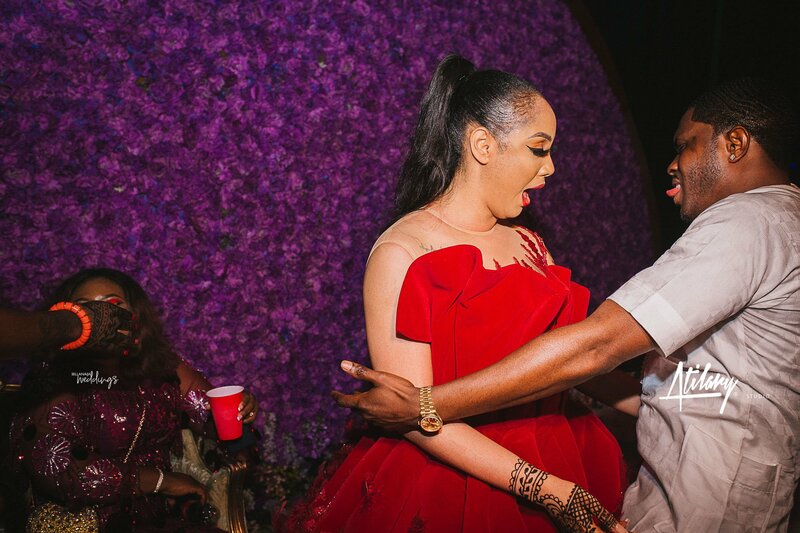 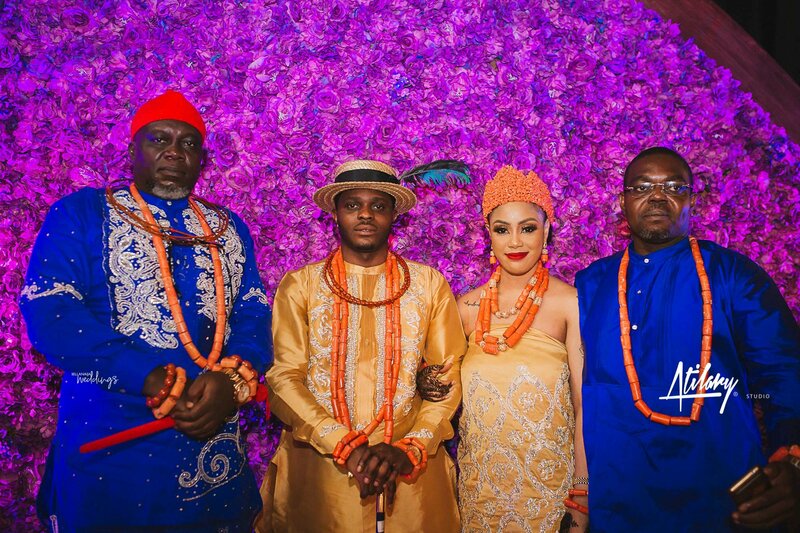 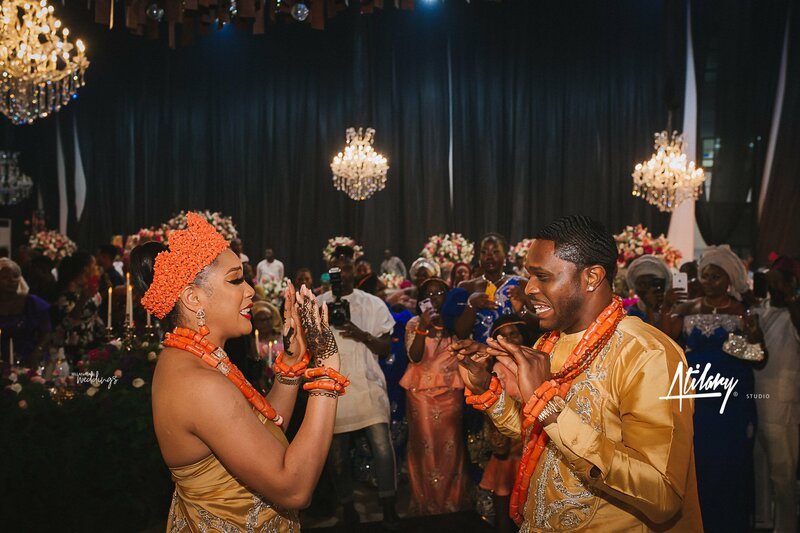 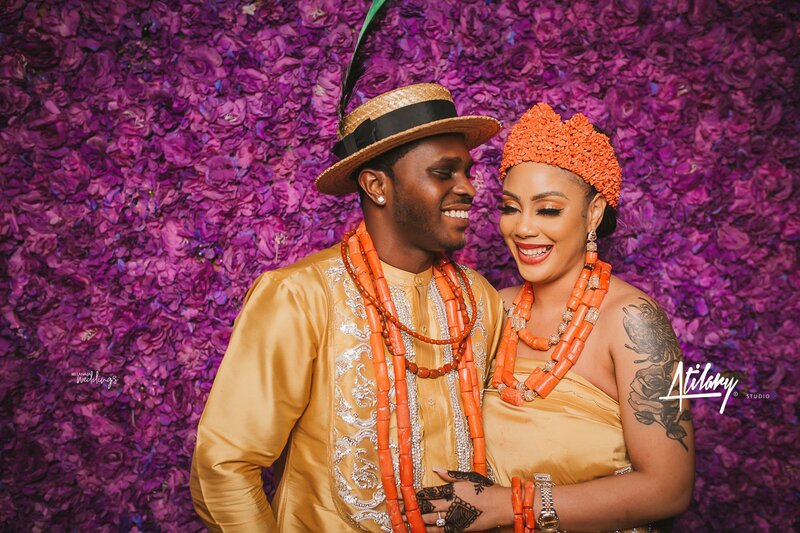 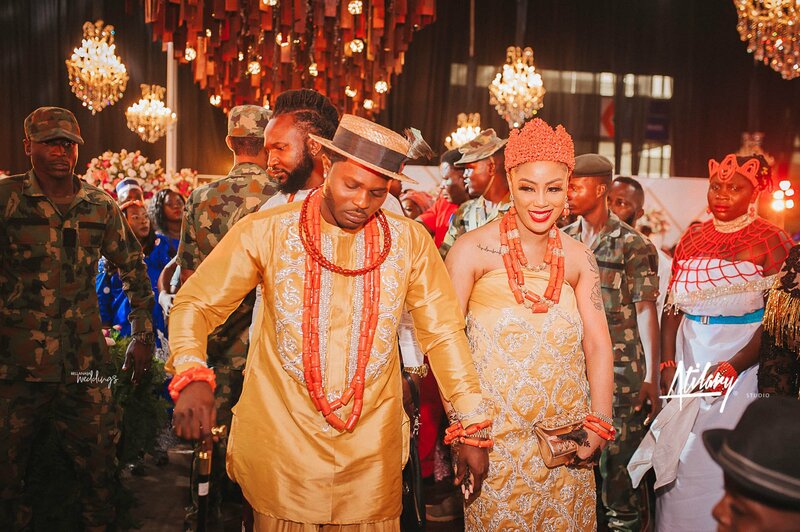 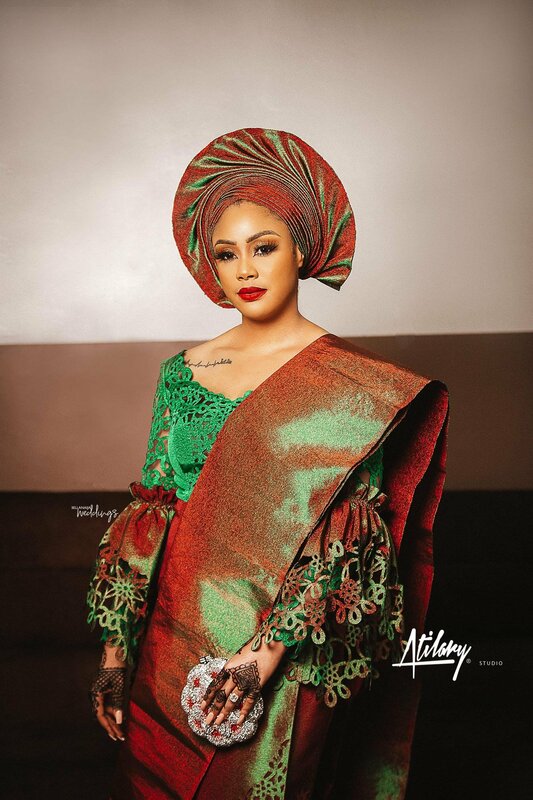 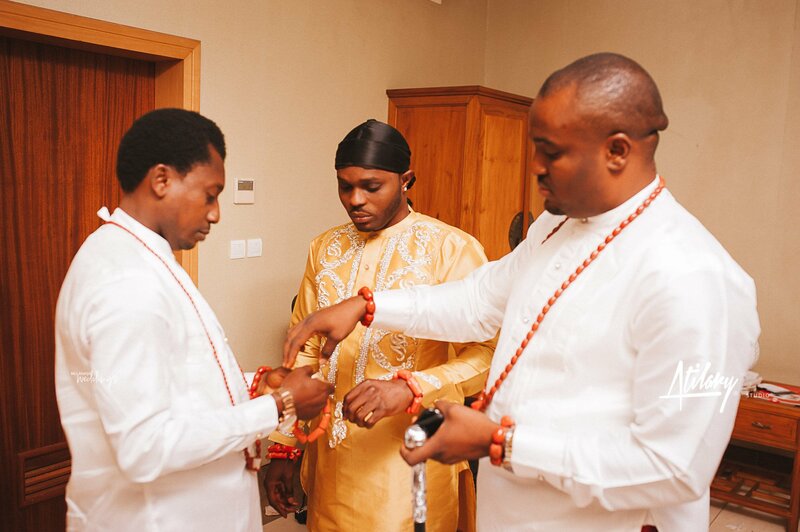 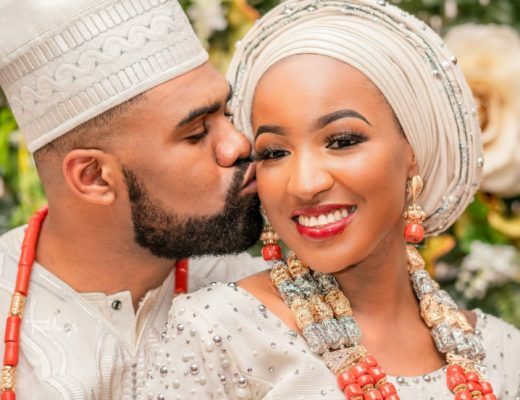 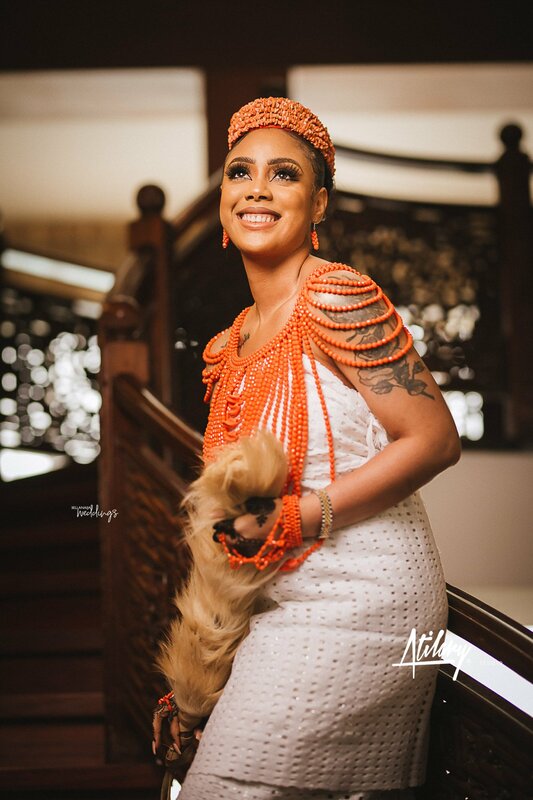 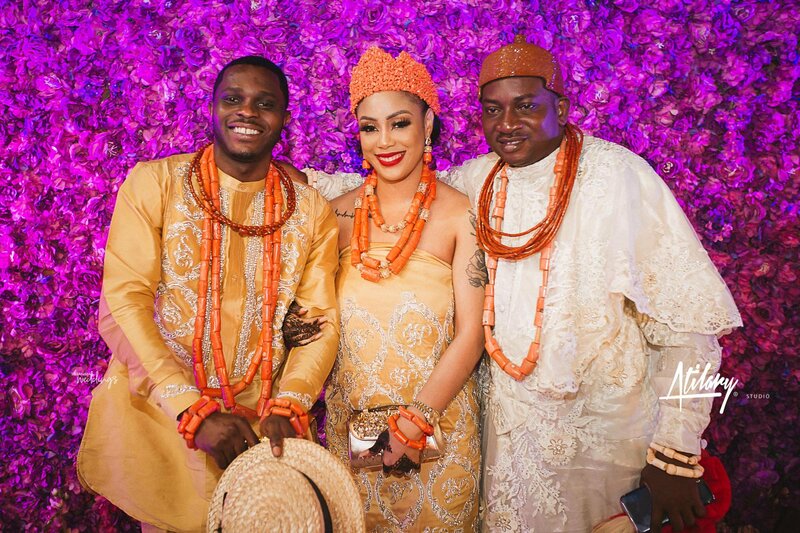 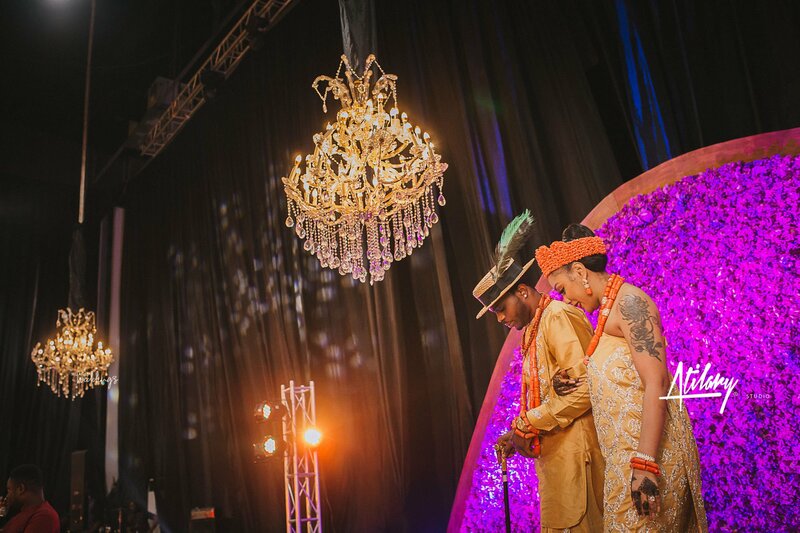 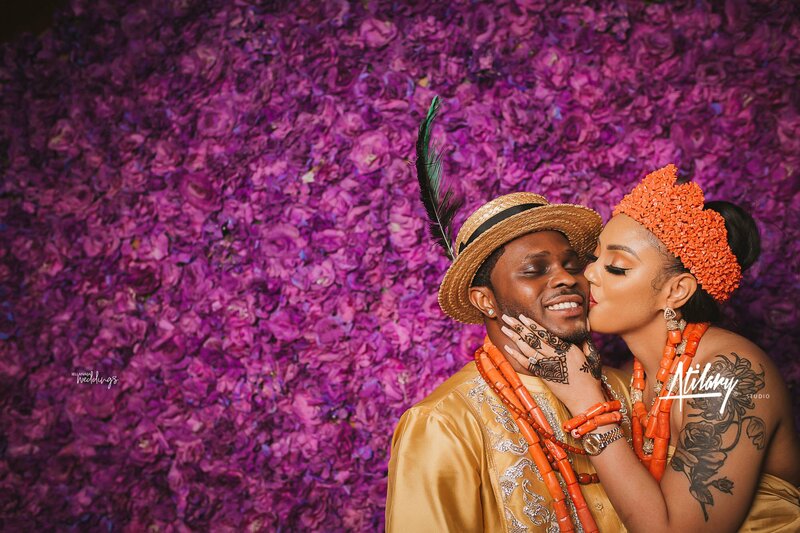 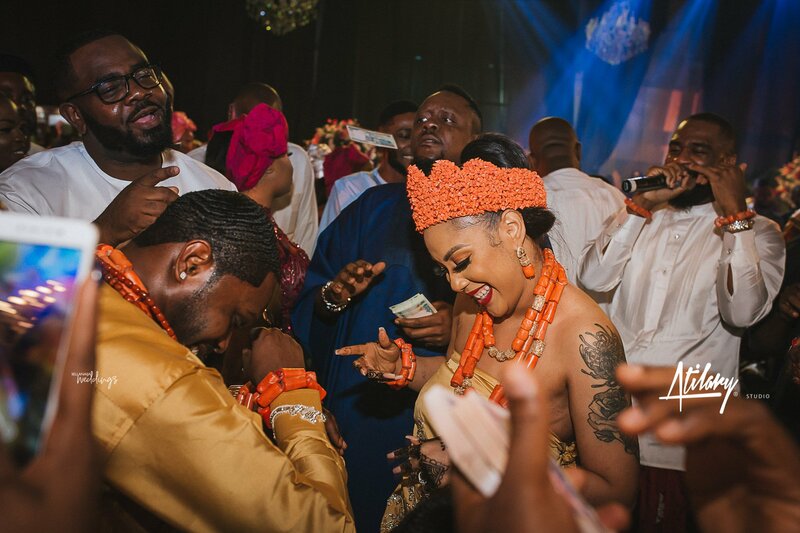 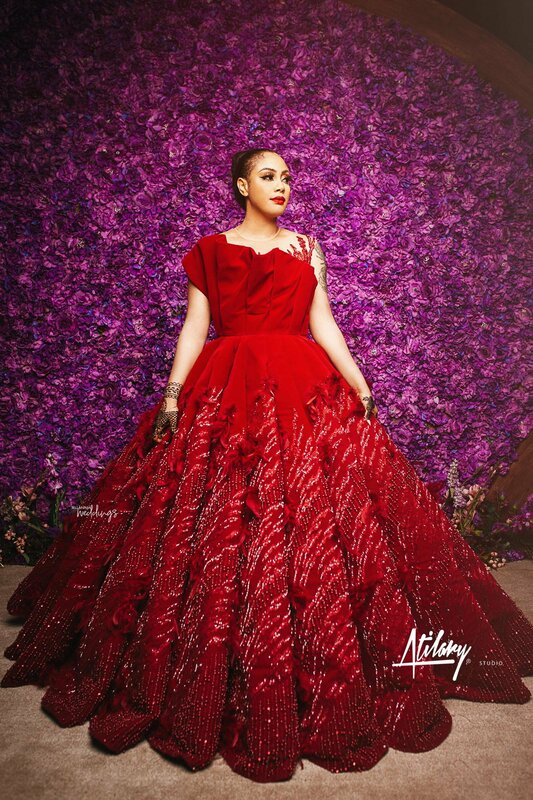 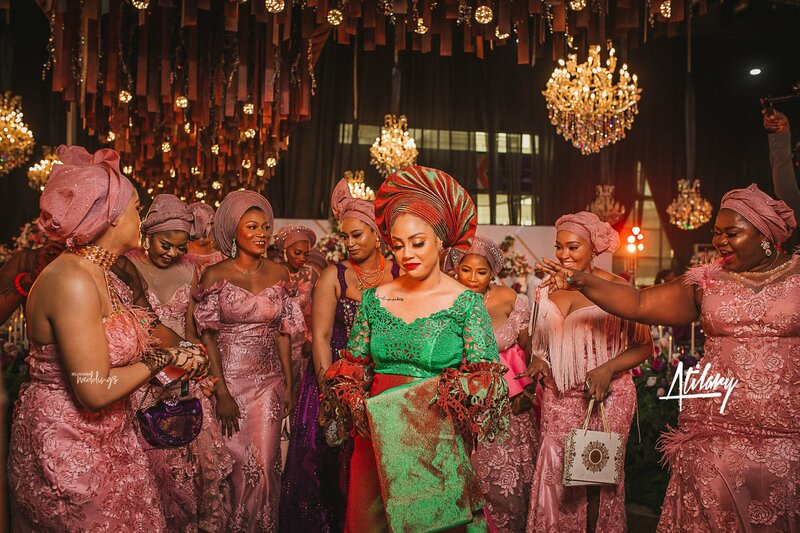 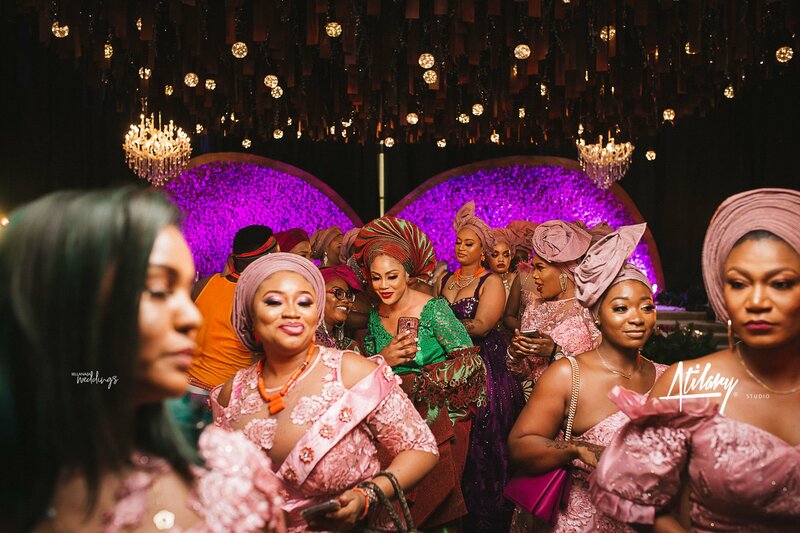 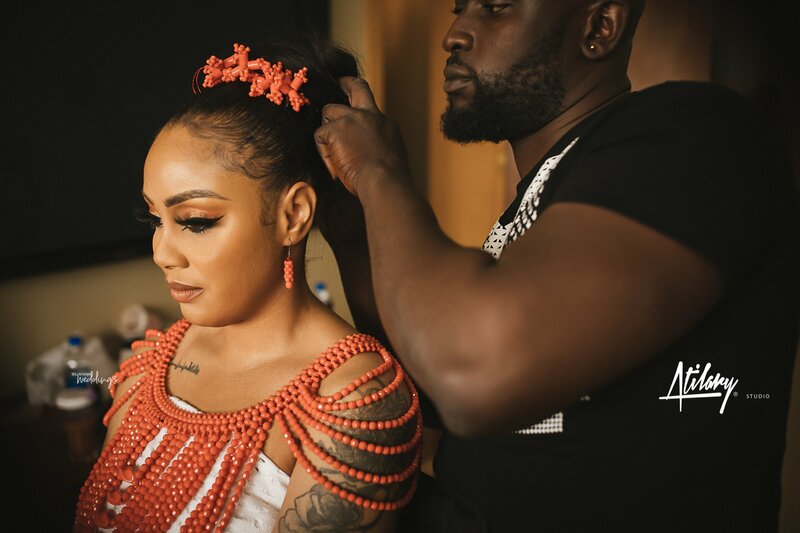 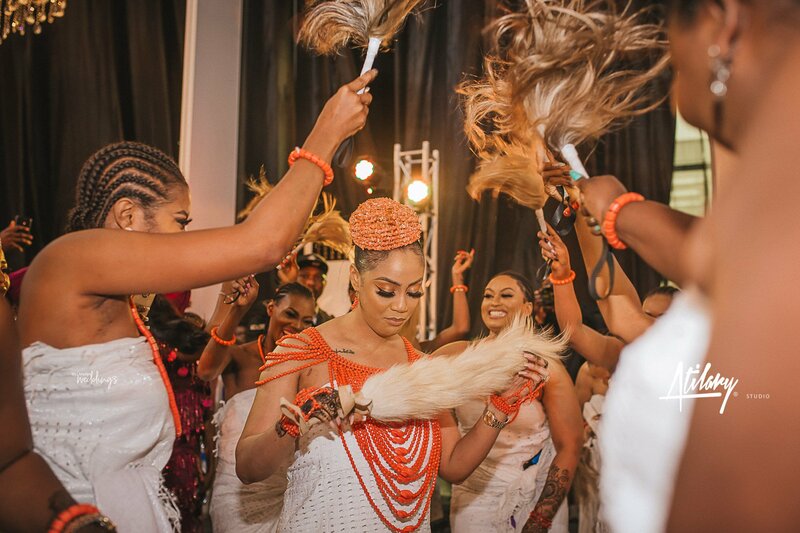 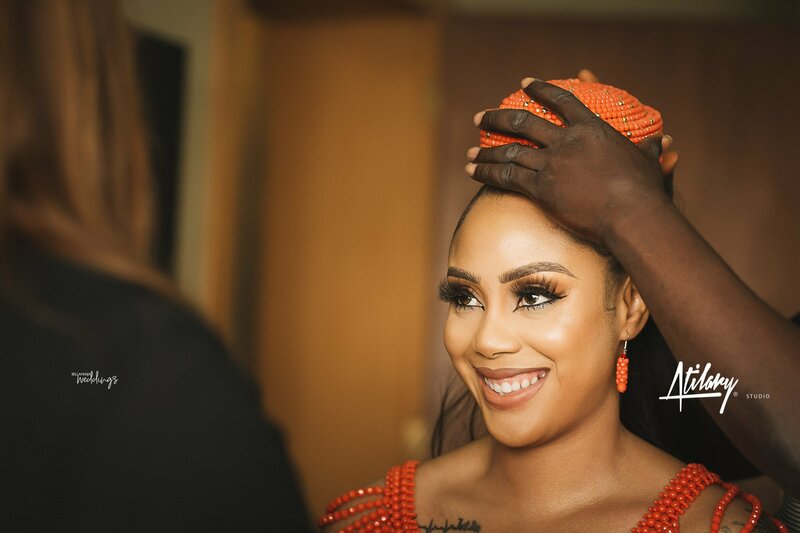 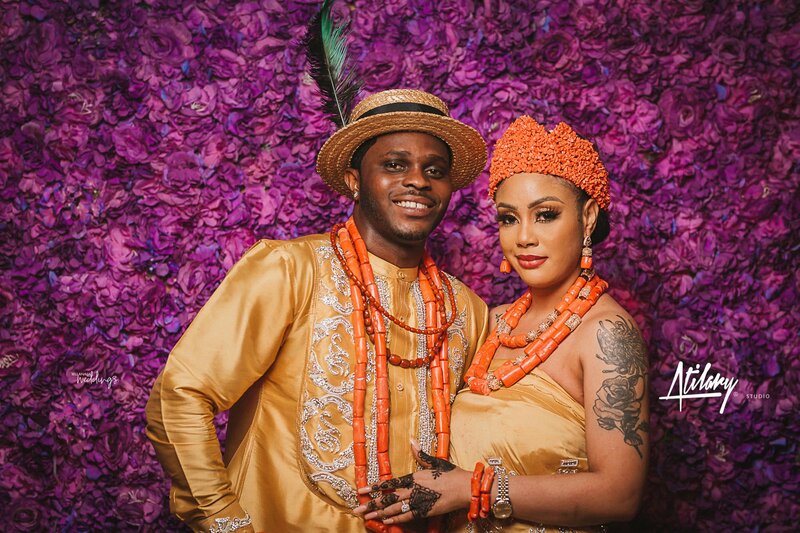 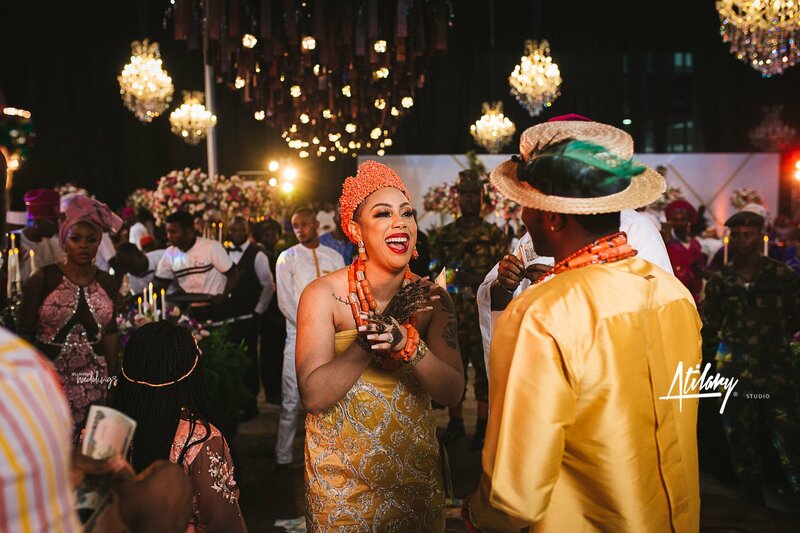 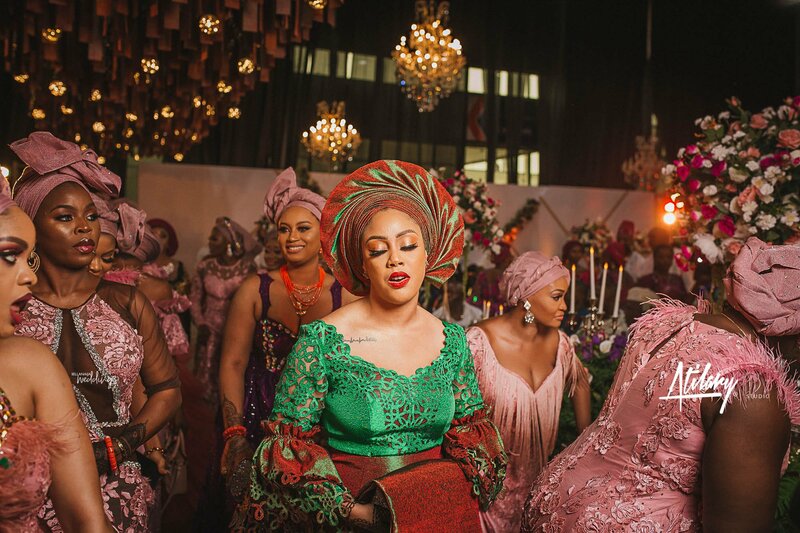 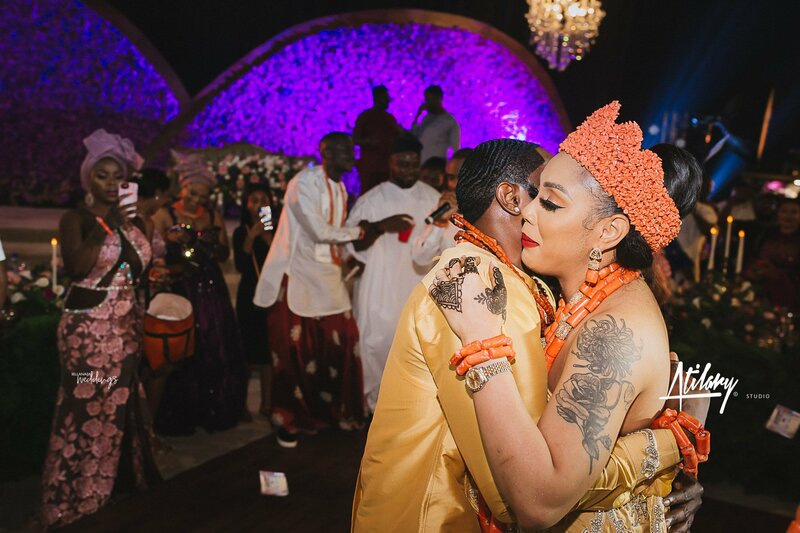 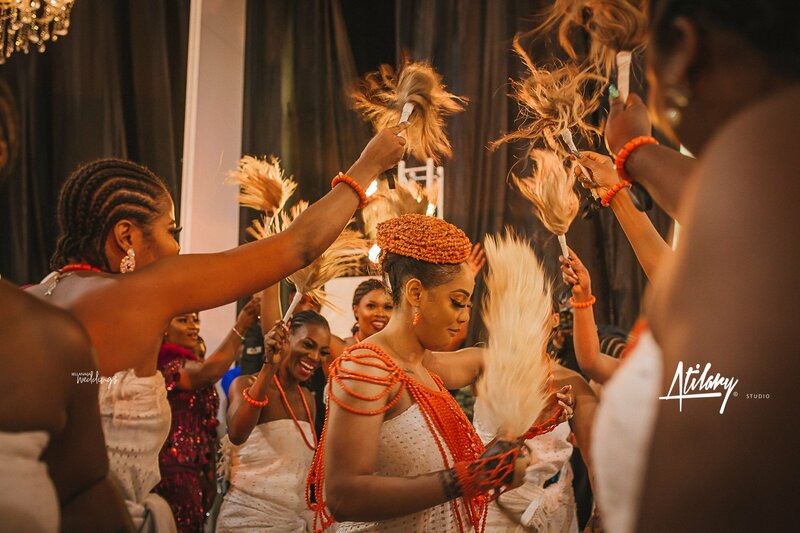 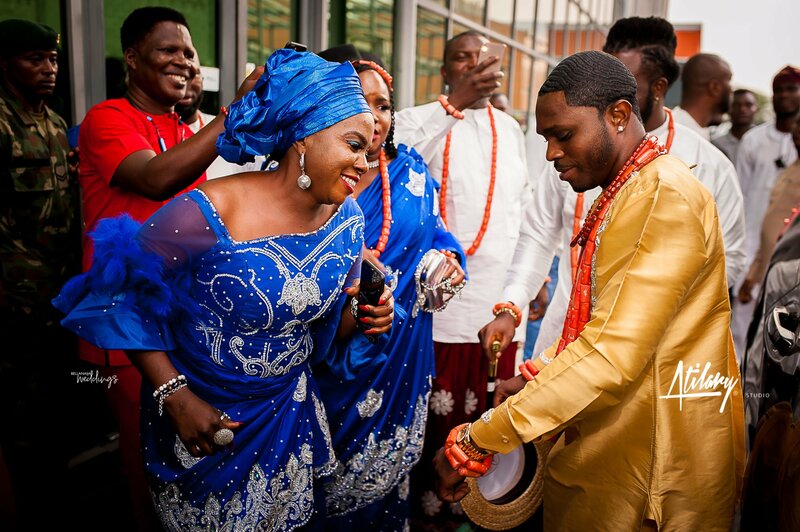 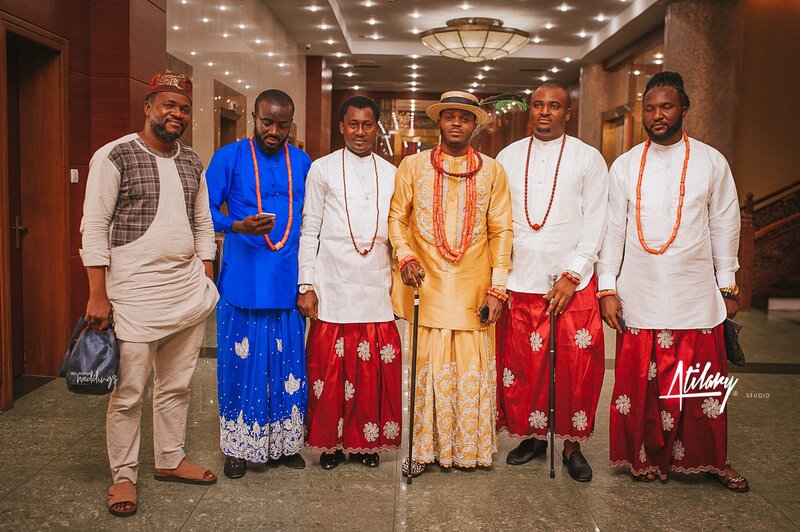 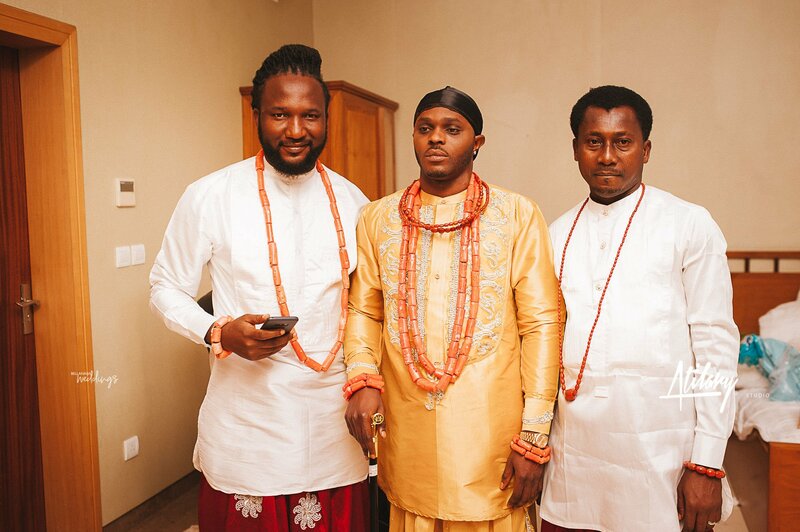 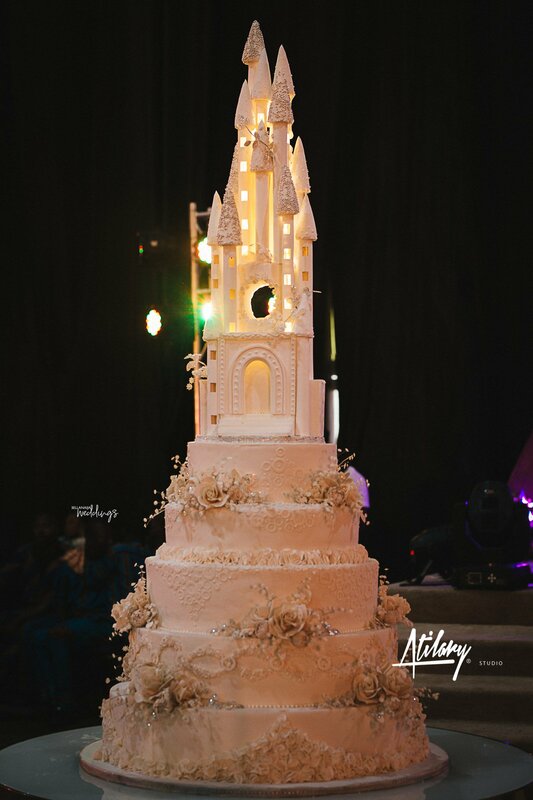 Chidera & Chukwudi’s White Wedding in Owerri Will Put You in A Happy Place Today!